2016 Vacation Bible School will be held July 31 - August 4 at CLC Filey’s church. Mark your calendar and be prepared to join us and lift for an exciting rocket adventure. 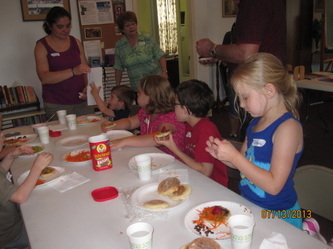 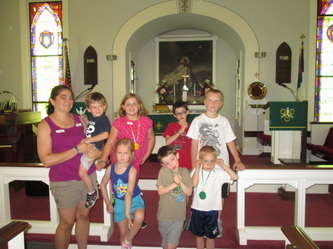 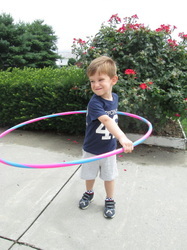 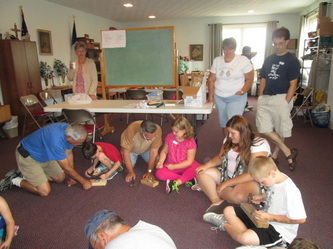 Although we only had 7 children, we had loads of fun at VBS this year! 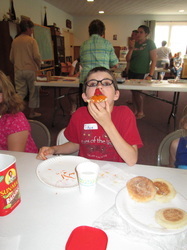 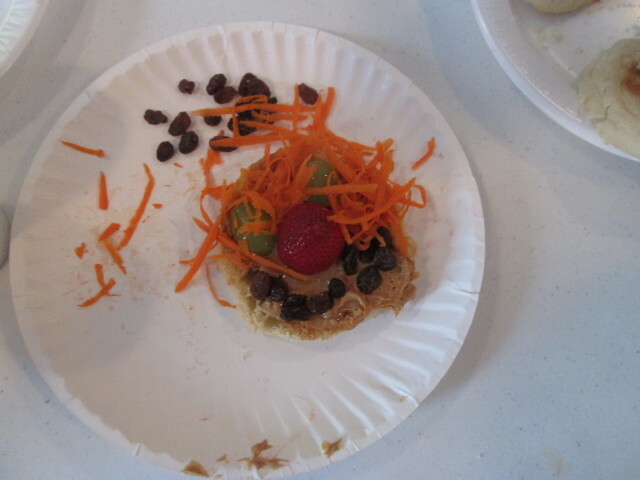 With 22 helpers, those children had lots of attention and assistance with crafts and making their lunches...we made English muffin faces with peanut butter or cream cheese and lots of fruit, and “dirt” cupcakes with worms!!! 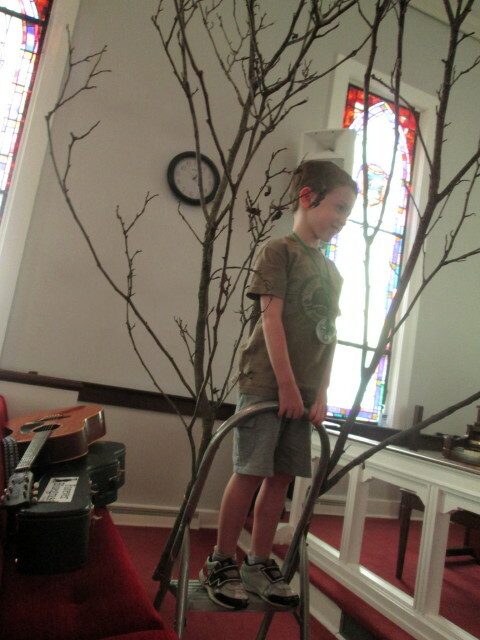 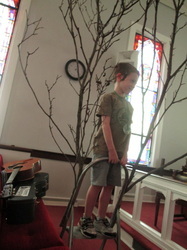 The children climbed trees and were carried on blankets to portray our bible stories. 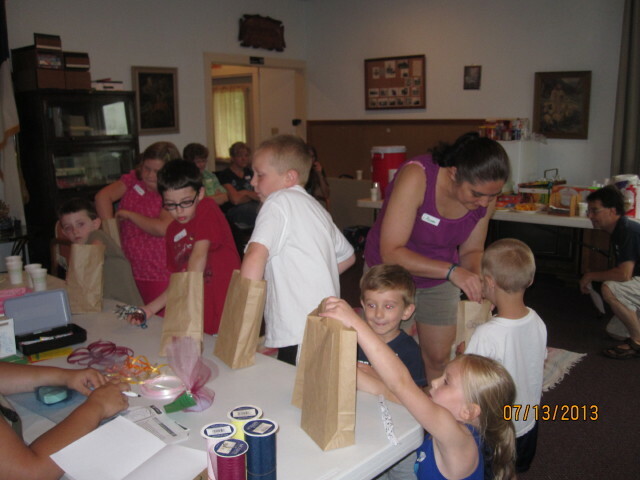 We made bags for our coins and then had to pay taxes to Zaccehus. 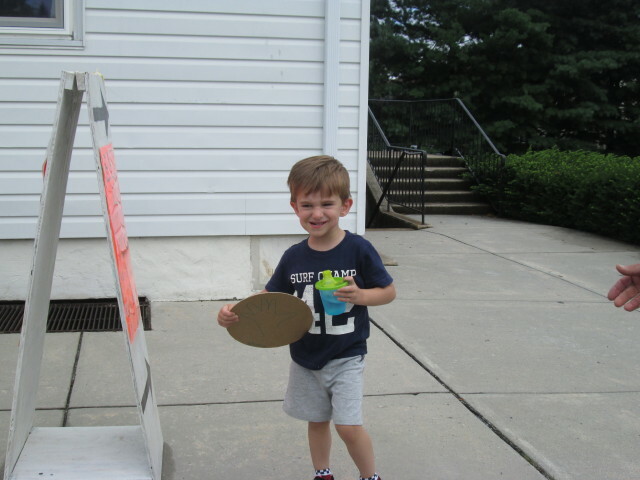 After his change of heart, he gave us back our money. Thank you to all the helpers! !